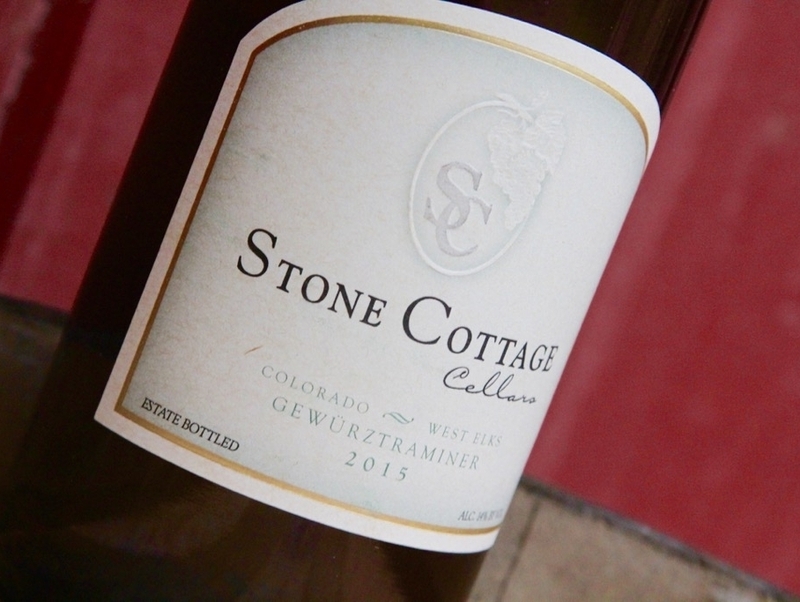 Floral and spicy with just a hint of sweetness, our Gewürztraminer is a wonderfully refreshing light white wine. Blending German and French traditions, this crisp, Alsatian style “Gewürz” pairs well with spicy Asian, Indian, and Thai food, as well as the standard fare of Thanksgiving and Oktoberfest. Our gnarled, 35-year-old vines grudgingly produce small clusters of densely-packed berries. While difficult to harvest, the flavor in these grapes is always intense. This season was particularly long and cool. With no frost in sight, we finished picking at the end of October, a full 3 weeks later than is typical. The grapes were harvested from October 20th to the 26th. Flavor very intense, skins dark purple/pink, seeds mostly brown, juice temp 55 F.
After pressing, the juice was allowed to settle overnight and the clear juice was inoculated with yeast the next day. A leisurely fermentation finished on November 11. No secondary malo-lactic fermentation was allowed, and the residual malic acid contributed its characteristic faint green-apple flavor to the finished wine. After cold stabilization in the mountain winter, and subsequent heat stabilization, we prepared to blend and bottle. By August 2016 all 133 cases of the ’16 Gewürz were in the bottle and set aside for aging.